Billy joined the EMU missionary family in May, 2015. Billy’s ministry is called “One Fair Chance.” It is his burden to give every Indian one fair chance to respond to the gospel of Jesus Christ. 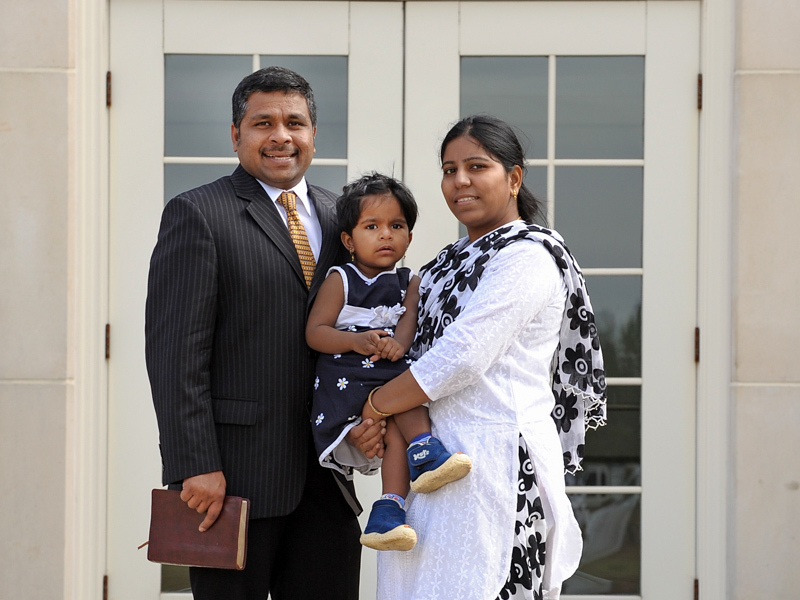 Through the ministry of Good News Bible College and Seminary, Billy and his father have established over 40 Bible Institutes in 9 of the 29 states in India. There have been over 11,000 graduates of these schools, and 60% of the graduates have their own ministries of a house church, regular church, and/or evangelistic outreach.